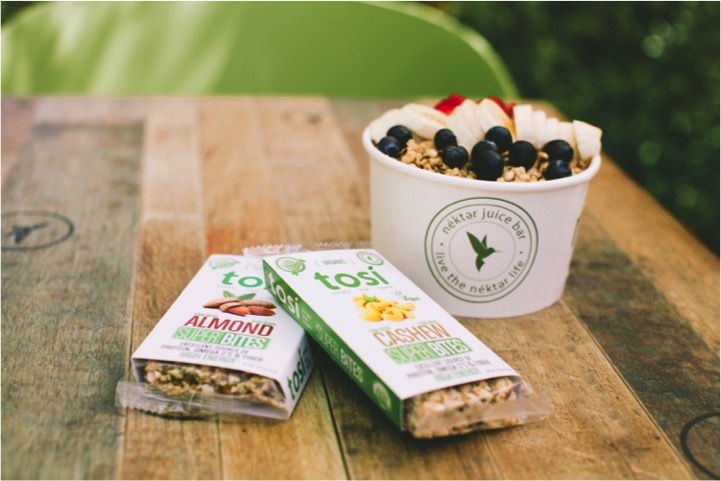 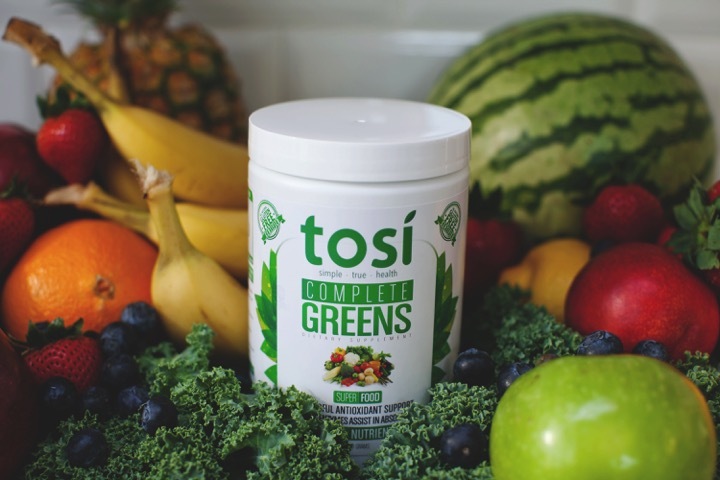 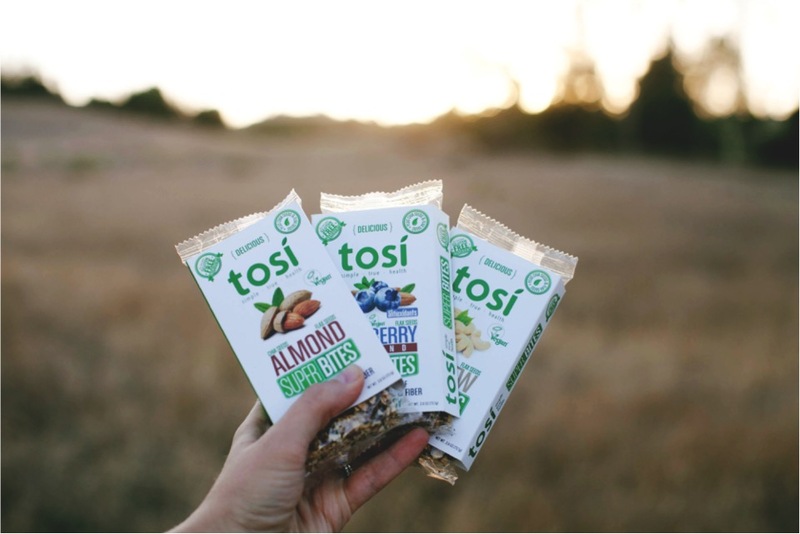 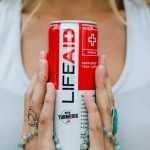 Tosi Health is a global nutrition brand that sells the highest quality, organic / non-GMO Snacks, Probiotics, Digestive Enzymes, Protein Supplements and Greens. 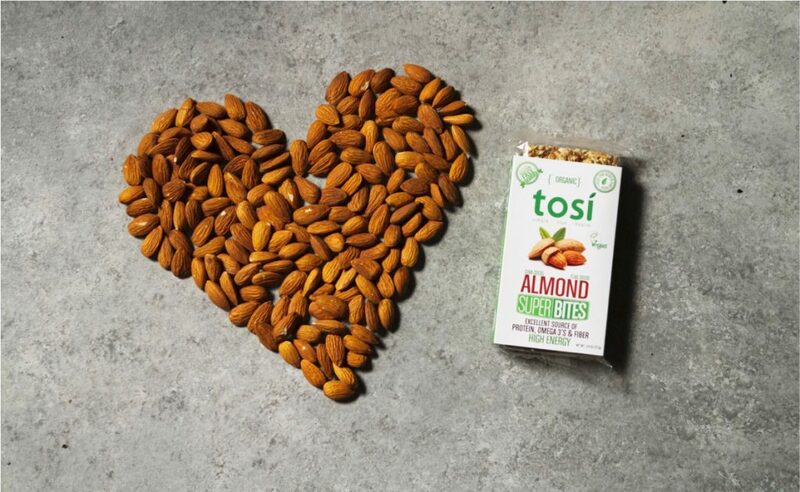 The company is most known for the Super-Bites, a crunchy, toasted Nut and Seed Bar for sale all across the U.S., the Middle East and Launching in Europe Q1 2018. 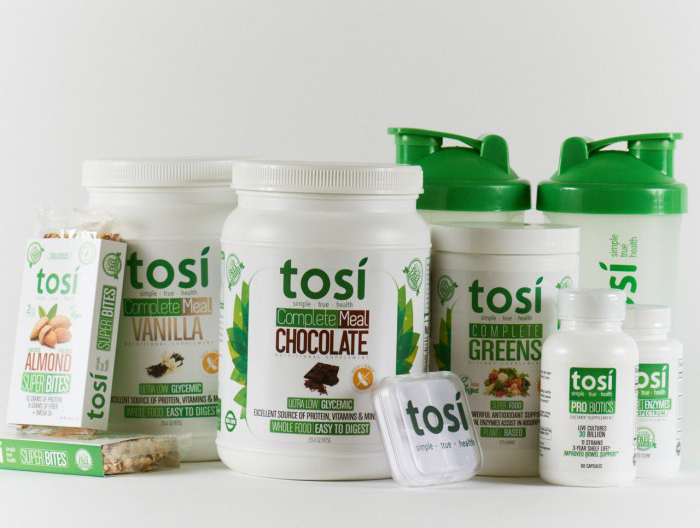 Tosi Health Products are available globally.